It’s not just a seat—it’s a ticket to tradition. Score yours in person at our 2019-20 Season Ticket Select-A-Seat—Sunday, April 14 from 2PM to 3PM at the BOK Center. All new members of the Tulsa Oilers Family at the Select-a-Seat event will also be entered to win Oilers autographed items, gift packs, and upgraded Oilers tickets. 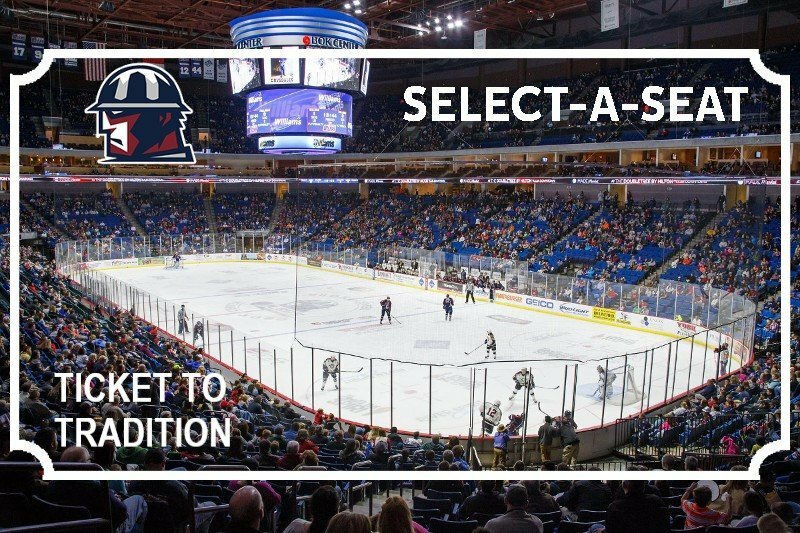 Enter through Grand Lobby Doors at 3rd St and Denver Ave.
Tulsa Oilers Select-A-Seat Event Sunday,April 14 from 2PM - 3PM BOK Center Fill out the form below for the first opportunity to select from newly available inventory for the 2019-20 Season.